Anzac Day Thursday for the day and night sessions. PLUS 2 x 50 CENT FLYERS PAYING A MINIMUM OF $100 PER FLYER. Buy 10 Sets All Night For $70 & Get 2 Sets Added Free. Buy 15 Sets All Night For $105 & Get 4 Sets Added Free. Buy 20 Sets All Night For $140 & Get 6 Sets Added Free. Max Out 24 Sets For $168 & Get 8 Sets Added Free. All Book Bundles Must Be Played On PET Machines. MACHINES ARE LIMITED SO FIRST IN BEST DRESSED. FREE BOOKS ARE NON REFUNDABLE. ​Win Your Table Free Lunch & Free Books Every Wednesday 11am @ BINGO! Draw To Win Lunch & Tickets For Up To 6 People. ​winning table at the starts of the day. the more chance you have to win! All Delivered To Your Table Throughout The Day. Including a PET Machine With 3 Books In Each Session. 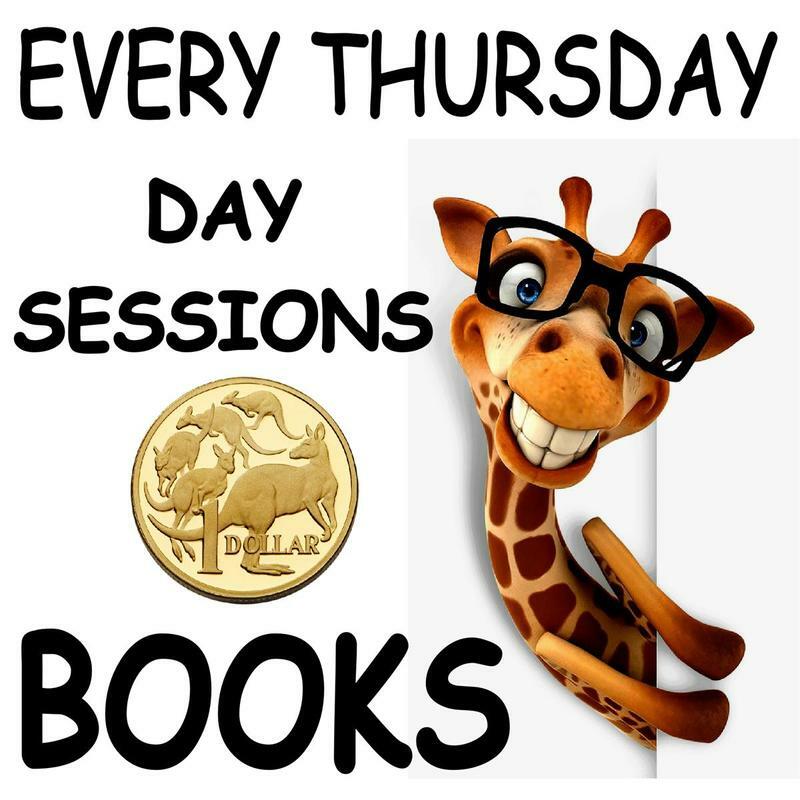 $1 Books Every Thursday Day Sessions. PLUS End Of Day Rolling Jackpot Game. 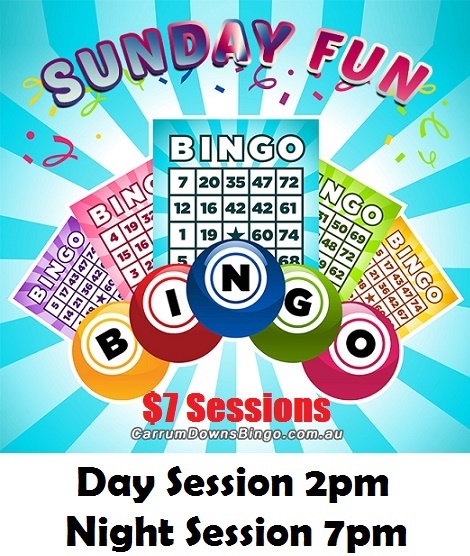 Play all day for only $7 per set including flyers! Same Prizes for Less Multibuy to Save More!